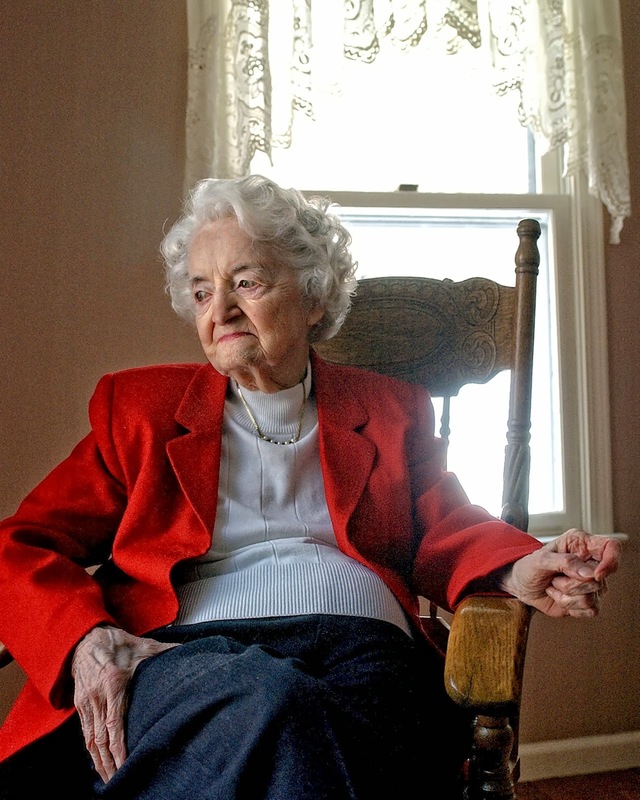 Funeral Fund Blog: Mae Keane, Believed To Be Last Of Waterbury's Radium Girls Dies at 107. Mae Keane, Believed To Be Last Of Waterbury's Radium Girls Dies at 107. Mae Keane at her Middlebury, CT home, shortly before her death at age 107. Mae Keane did not care much for the job she had during the summer of 1924, painting radioactive radium onto watch dials to make them glow in the dark. Little did she know that poor job performance would save her life. Mae Keane’s life was saved by not doing her job well. Keane isn't quite sure what led her to work at the clock factory. The pay was $18 a week for a 40-hour work week, and 8 cents a dial. That was a good salary for a woman back then but Mae disliked the work more than she liked the paycheck. As it turned out, Keane, then 18, was not as fast as her supervisor wanted her to be. "I made 62 cents one day," Keane said 10 years ago. "That's when my boss came to me and said I better find another job." Keane and her co-workers at Waterbury Clock Co., all young women, were told they could paint faster if they dipped their brushes into the radium-laden paint and then sharpened the bristles with their lips. But the paint was bitter and Keane would not "lip-point," as the practice was known. Mae was a Waterbury radium girl. She was among the women dubbed the Radium Girls after the greenish radium paint used to make the watch dials glow in the dark. It later caused significant health problems for many. Though Keane worked at the clock factory just a couple of months, she lost her teeth, developed numerous skin ailments, eye problems and suffered through two bouts of cancer. Doctors could never pinpoint the exact cause of her ailments. "I don't think the bosses even knew it was poison," she said. "The foreman would tell us it was very expensive, and to be careful. We had no idea. But when they did find out, they hid it" she once said. Radium girls began to die several years after exposure. Keane recalled learning of radium's deadly affects when her co-workers from that summer began to die in 1927. Later, a friend warned her not to have a tooth pulled because her mouth would never heal. About 15 of the young dial painters in Waterbury died from radium poisoning during the 1920s and '30s. Scores of women died later after suffering for years from crumbling bones and rotted jaws. "We were young. We didn't know anything about the paint," Keane said in 2004. She eventually left Waterbury Clock — now Timex based in Middlebury — and held office jobs until her retirement. She married a Waterbury police officer, but never had children. Keane lost all of her teeth in her 30s and suffered pain in her gums until she died. She also survived breast and colon cancer. "I was one of the fortunate ones," Keane told an interviewer in 2004. The green glow of radium was deadly. We now know that radium causes cancer and damages skin and bones. 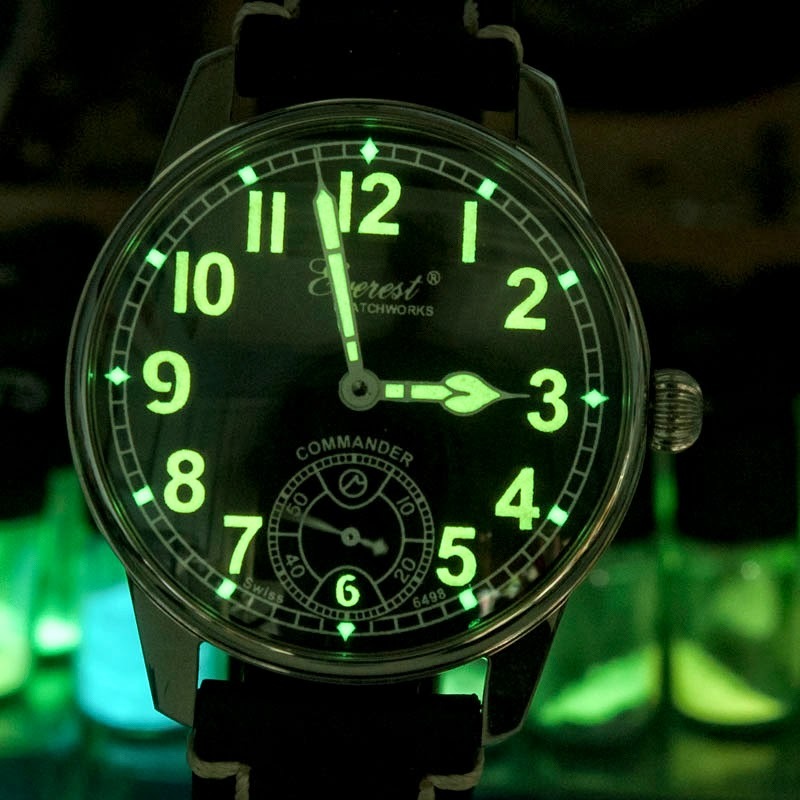 Radium is a naturally occurring radioactive material used from the 1900s to the 1940s to paint glow-in-the-dark dials on clocks, watches and aircraft navigation equipment. Significant exposure can cause leukemia and anemia and has been linked to cancer of the bones, mouth and sinus cavities. 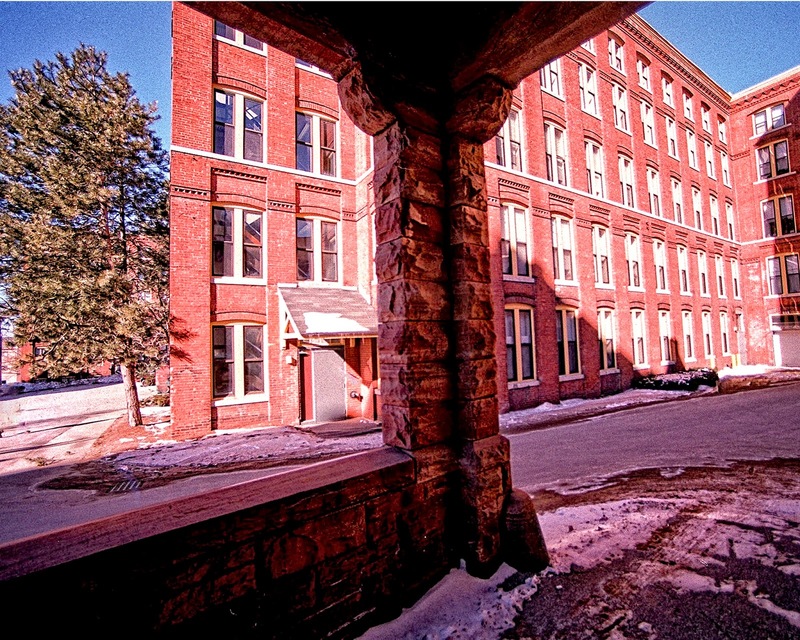 About 20 Waterbury Clock factory workers, mostly women hired because of their smaller fingers, died from exposure to radium in 1927. "The girls sneaked the radium out of the factory to paint their toe nails to make them glow," Keane said. Mae Keane’s humor and laziness helped her to reach 107. Perhaps it is her sense of humor that has helped her live a long life. The only prescription medication she took was to control her blood pressure, though she was diagnosed with breast and colon cancer during her life. "The doctor wanted to give me chemotherapy," Keane said. "I told him 'no.' After five weeks of radiation, she was on the mend. 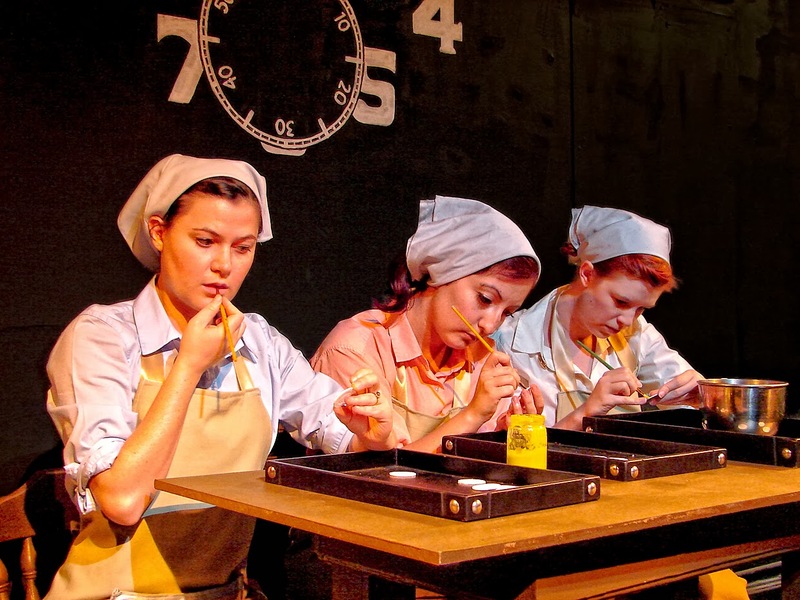 In 2004, Keane and the late Josephine Lamb, another Radium Girl, were featured in a dance and video production that explored the work done by young women in clock factories. Josephine Lamb was bedridden for 50 years from the radium poisoning. She died in 1974 at the age of 79. Keane, a Red Sox fan, laughs when asked about her secret to longevity. "I'm lazy," Keane said, adding she never smoked, loved to walk and dance, and enjoys caramel candy, chocolate and an occasional apricot sour or Bailey's Irish Cream. That’s the key to longevity – a youthful attitude. Keane and her co-workers at Waterbury Clock Co.,were told they could paint faster if they dipped their brushes into the radium-laden paint and then sharpened the bristles with their lips. But the paint was bitter and Keane would not "lip-point," as the practice was known. Her refusal saved her life.